Does your work have a free bar and give you free ski trips? If not, you’re in the wrong job. What if going to work was more than just doing your 9-5? Imagine if on top of your usual salary you also benefited from a load of great perks. It might seem like a pipe dream to many but there are businesses out there with on-site hair salons, free beer on Fridays, all expenses paid ski trips and rooftop bars. Not to mention one that offers a £10,000 bonus once you complete 10 years of service. Here we have rounded up some of the best perks enjoyed by Greater Manchester workers. Now get updating that CV! There are hundreds of full-time, part-time, permanent and temporary jobs available on our jobs site here. A real foodie would reap the benefits from working with this restaurant and bar operator, who run the likes of Gusto, The Alchemist and Australasia. 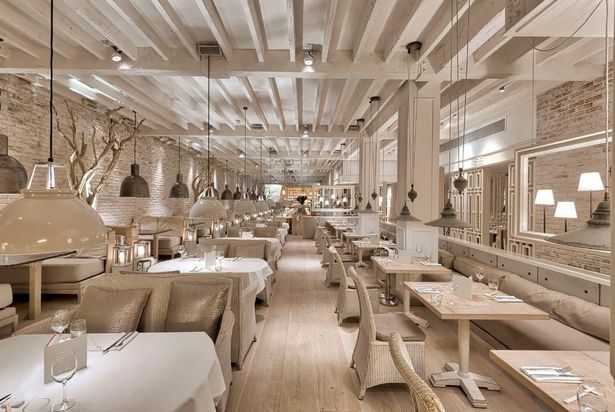 With 50 per cent off food for all employees and their guests you could soon become a Spinningfields connoisseur. And with a guaranteed birthday and following day off work their would be no holding back on the celebration front. 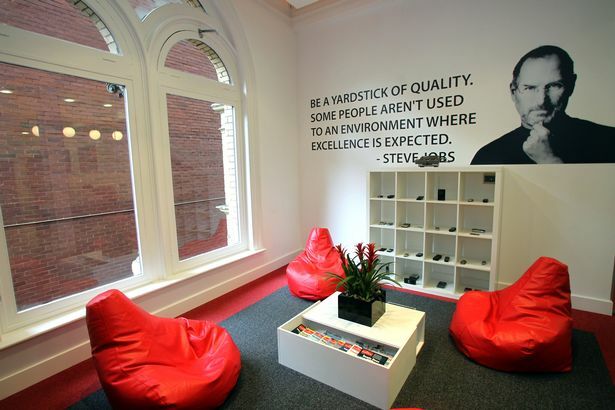 This internet hosting provider knows how to create a great working environment in and out of the office. 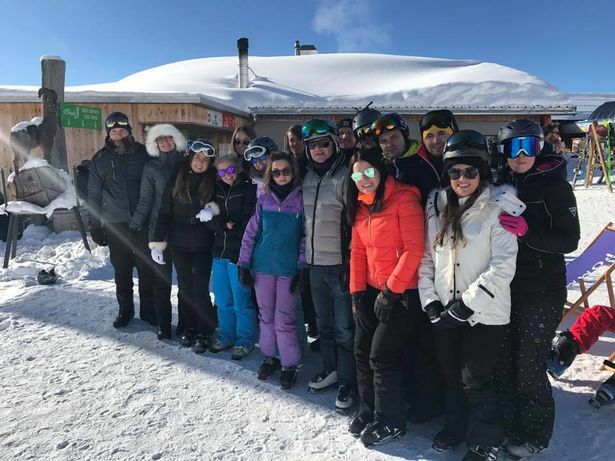 Ranked the top workplace in Manchester by the Sunday Times Best Companies to Work For they run all-expenses paid ski trips to Switzerland every year. While back at the Manchester HQ staff can look forward to a 5 per cent annual pay rise and beer Friday (free beverages after 4.30pm for the team). If you endure the hardship of 10 whole years of beer Friday you get handed a £10k cheque. That’s my kind of reward! 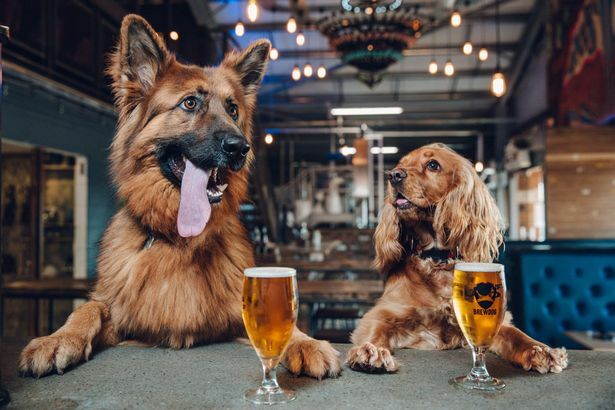 The craft brewing company, which has a chain on Peter Street in Manchester city centre, has launched a Puppy Parental Leave programme. Brewdog staff will be offered a week of paid ‘paw-ternity leave’ if they get a new dog. The scheme, thought to be the first of its kind, has been set up to give employees time to bond with their new pet. 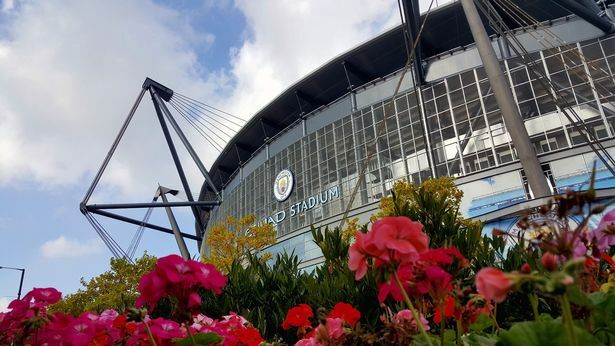 Being a fan as well as a staff member would reap the greatest benefits at Manchester City . Employees at the Premier League club benefit from 20 per cent discount on merchandise and are also entitled to two half price season tickets. The club is keen to promote a healthy lifestyle and all employees are entitled to free breakfast and lunch which is carefully prepared by a first team nutritionist. Although sugars, chocolate and red meat are out we are told the chicken, fish and quinoa is plentiful. Employees at electricals giant AO.com may be the least stressed in the region – with an on-site pamper pad they can using DURING work hours. The online retailer certainly knows how to look after staff as its Bolton headquarters boasts a glitzy nail and hair salon, relaxing massage room, and on-site Starbucks. The treatments are heavily subsidised by more than 50%, with a gents haircut starting at just £3, and the cost taken straight out of wages – with a cashless card system in place. 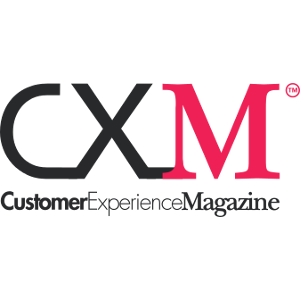 This business management consultancy is all about Zen. 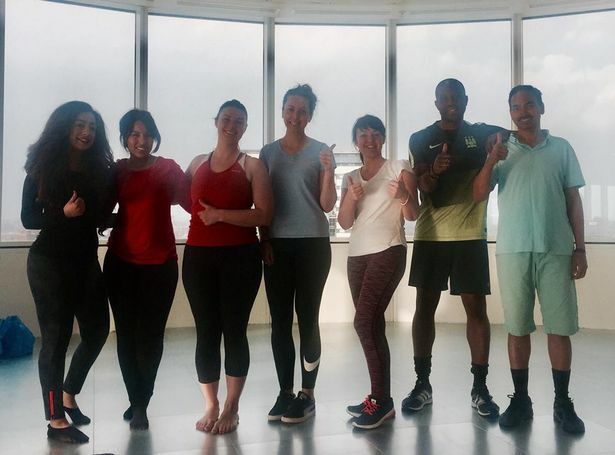 Staff enjoy free weekly exercise classes, including rock climbing and Tai Chi, to keep fit in mind and body. 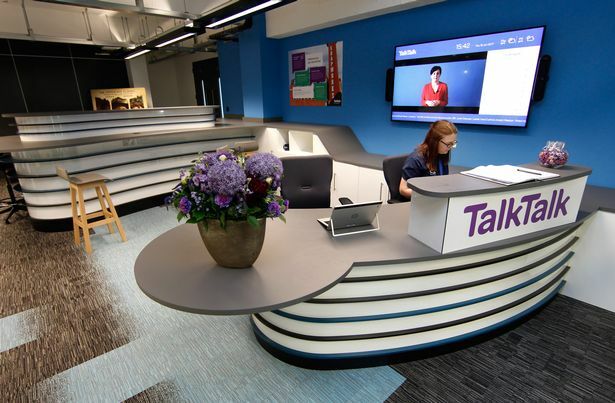 Not content with a cutting edge new office in Salford Quays, telecommunications giant TalkTalk have some great staff perks. Starting with the obvious – free broadband, TV and discounted mobile packages for workers. And if they live in a superfast broadband area they will upgrade you free of charge. Bonus. Personal benefits range from Beer Club, which delivers a crate of different craft beers every month, while others are tempted by the ability to purchase the latest Apple gadgets directly through their payroll. Accountancy firm Sedulo are vying for Manchester’s coolest office space with a retro sweet shop, pool room and swanky bar. Staff get to use the quirky business rooms named after influential entrepreneurs and have access to a fully-stocked Tiki bar on the roof. The festive season must be circled in every office calendar as workers get whisked away to a European destination for a long weekend of fun and team building. These have included Barcelona, Milan and Portugal. 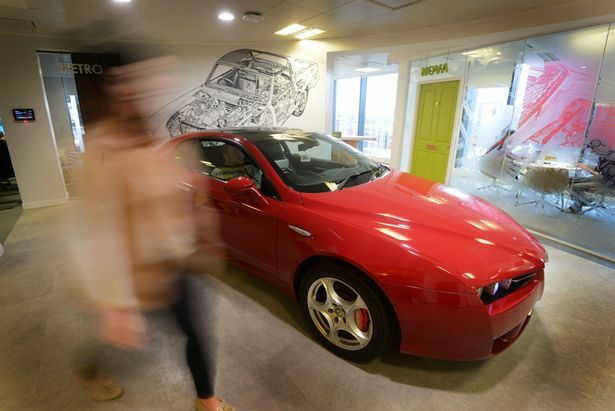 “The Auto Trader is a little northern secret,” says operations director Nathan Coe. With 650 people based at its ‘super cool’ office at Number One First Street, not many people realise the sheer size of its operations right here in Manchester city centre. But here it is and the people who work there are possibly having a great time of it. With a beauty room, gaming area and film and knitting groups most bases are covered. While the serious stuff looks good too – adoption leave with enhanced pay, volunteering days to spend with a charity of your choice and flexible working.